CRAWFORDSVILLE, Ind. 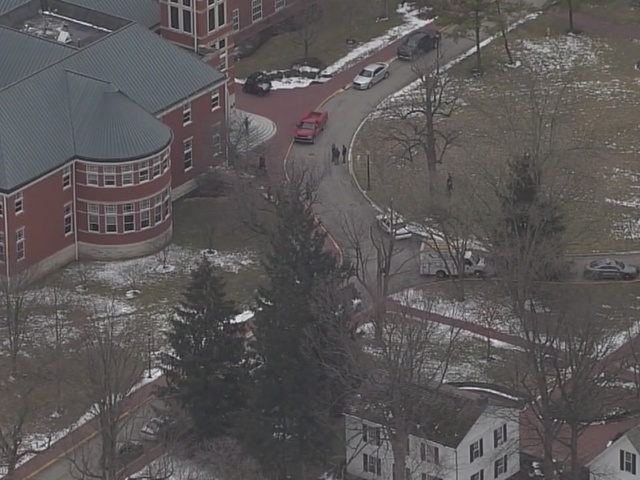 -- Classes were canceled at Wabash College in Crawfordsville, Indiana Wednesday because of a manhunt for Lucius Hamilton III. Police say Hamilton shot and killed his niece Katherine Giehll and her 4-year-old son Raymond in Zionsville. 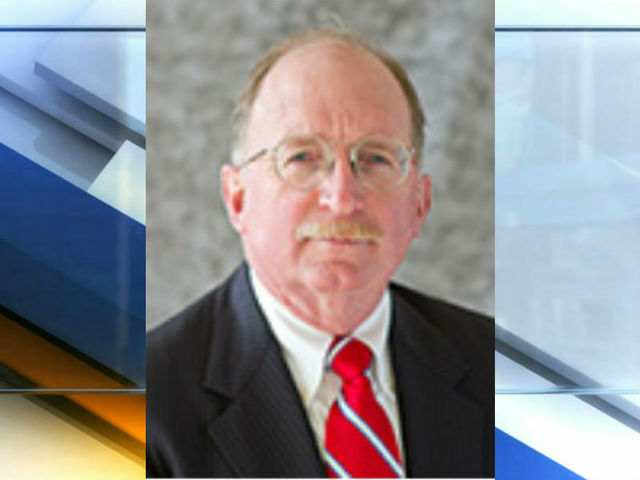 Law enforcement officers were searching for Hamilton who was an employee at Wabash College. On Wabash's school website, Hamilton III is listed as a Senior Major Gifts Officer, but has served in other roles, including an Alumni Career Officer. The college was locked down for nearly four hours before officers located Hamilton at a hotel in Indianapolis, where the Marion County Coroner said he died of a self-inflicted gunshot wound. Multiple tweets showed significant police officer presence on Wabash College's campus. and all academic building have been cleared. Wabash College released a statement after the lock down, expressing their sadness for the situation.